Khoa Phan’s Vines have managed to create quite a bit of buzz – two of his creations were nominated for awards at the Tribeca Film Festival. After seeing Phan’s Vine work, Peanuts reached out to the 23-year-old and announced a deal that would have Phan responsible for creating a series of Vines on behalf of Peanuts. 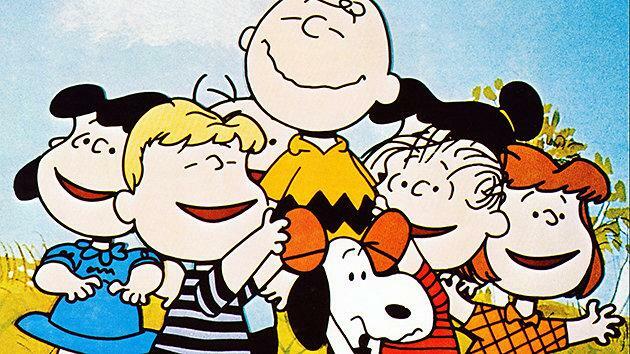 Peanuts says that Phan is set to create 12 thematic Vines that include the “kite-eating tree, Schroeder’s music, Linus’s blanket, Lucy’s psychiatry booth, Snoopy’s dog house, Snoopy himself, the Red Baron, Woodstock, baseball games, football games, the Great Pumpkin, and the Little Red-Haired Girl,” Peanuts said in a statement. With more than 100 Vines created so far and more than 24,000 followers, Phan is easily establishing himself as one of the more innovative and committed Viners (is that what we’re calling them?) using the app, which has been around an approximate 100 days, an impressively short time for the already-popular platform. Having Phan create his take on the Peanuts gang in paper and stop motion will help stir up interest leading up to the animated 3D Peanuts movie backed by 20th Century Fox that’s tentatively set to launch on November 15, 2015 – Peanuts’ 65th anniversary.